Ric's Radiator and Industrial also provides products and services for the mining industry, oil and gas industry, transportation industry, farming industry, construction industry. For mining,oil and gas,transportation, farming,construction industries. 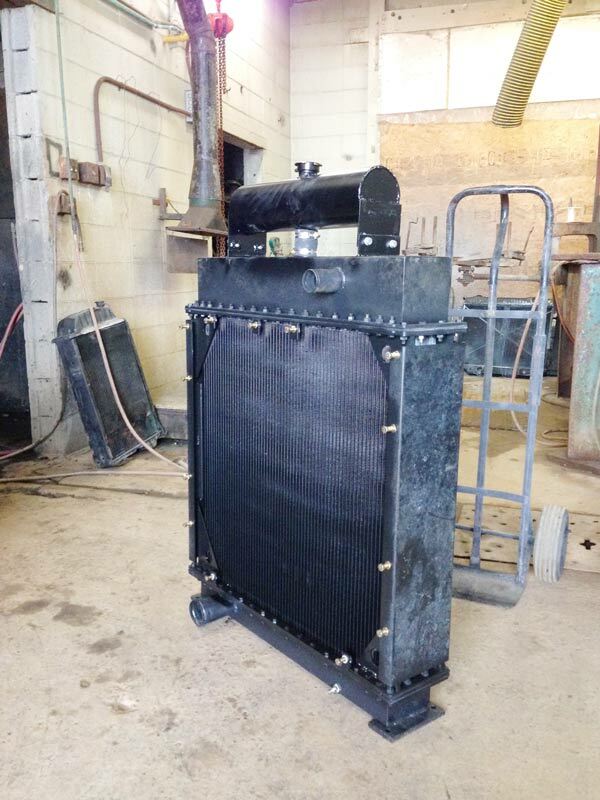 We also provide in house built radiator tanks and sides in aluminum or steel or brass to fit your custom design radiator and heater core and also fuel tank or oil tank design. From motor oil to mining for oil and transporting oil for various purposes, we have a variety of products to help you get the job done. We are also a dealer for Spectra Premium transportation products, including a/c compressors, cam and crank angle sensors, cam shaft synchronizers, condensers, fuel pump assemblies, heaters, ignition coils, mass air flow sensors, oxygen sensors, and more.